A lightweight and highly breathable softshell jacket, perfect for outdoor adventures by the water. An active lifestyle calls for high performance apparel. 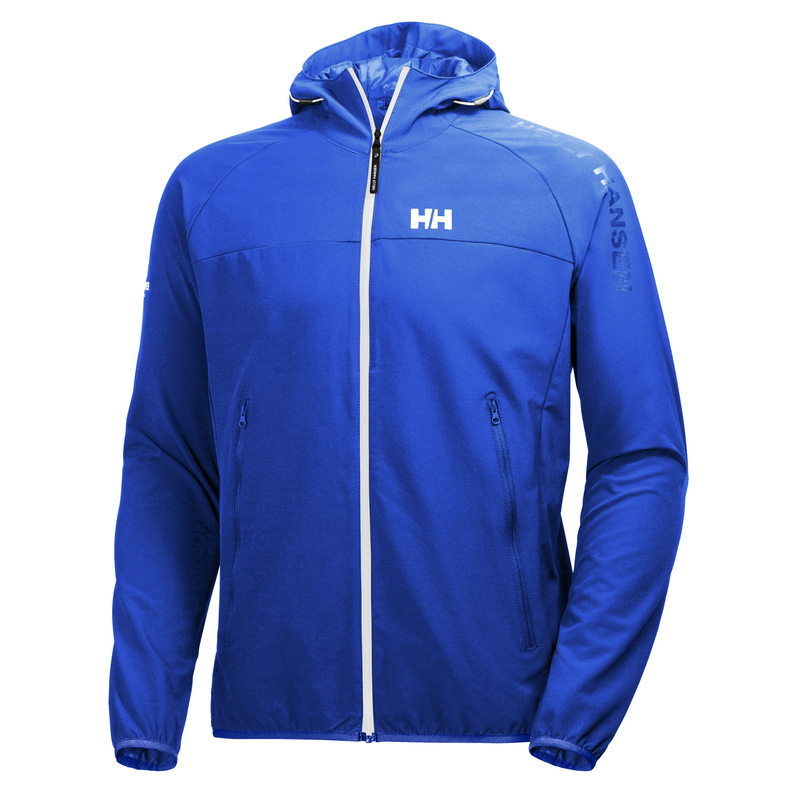 This lightweight and highly breathable stretch softshell with race inspired marine look is the perfect choice for any outdoor adventures on or by the water.